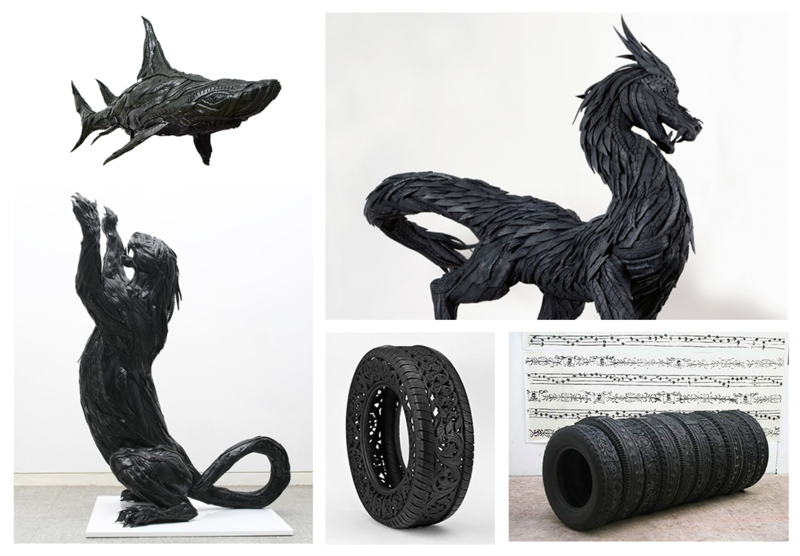 Recycled, sculpted, photographed, tyres keep inspiring artists. 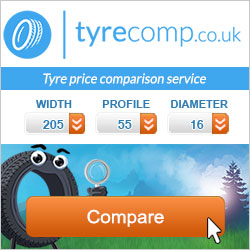 Whether they are considered as simple tools or art objects in themselves, tyres have lovers too. It is worth to be seen. 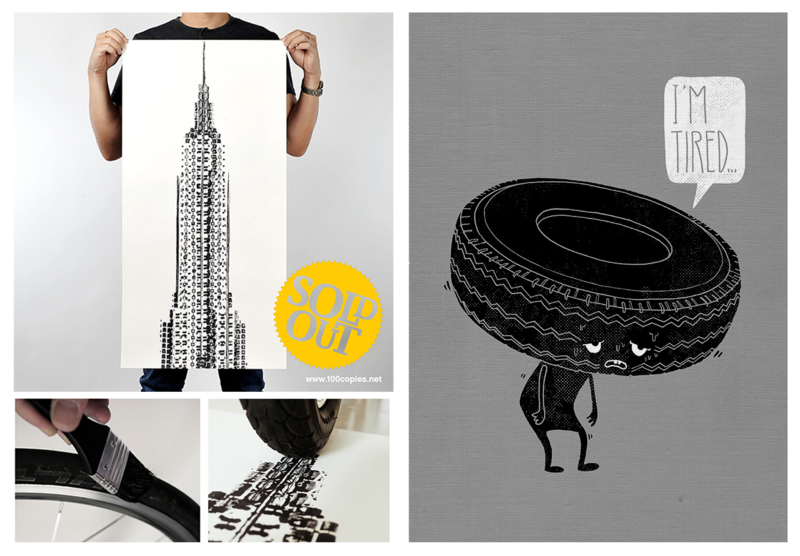 In the « painting » category, the famous 100copies‘ canvases feature the Empire State Building made out of bicycle tyres. On a lighter note a design by Dzeri shows an interesting play on words. With Yong Ho Ji‘s prodigious creatures, Wim Delvoye‘s openwork sculptures and Betsabeé Romero‘s graphic patterns, rubber appears to be a material offering many artistic possibilites, often resulting in the creation of true masterpieces. Who said tyres were not fashionable? 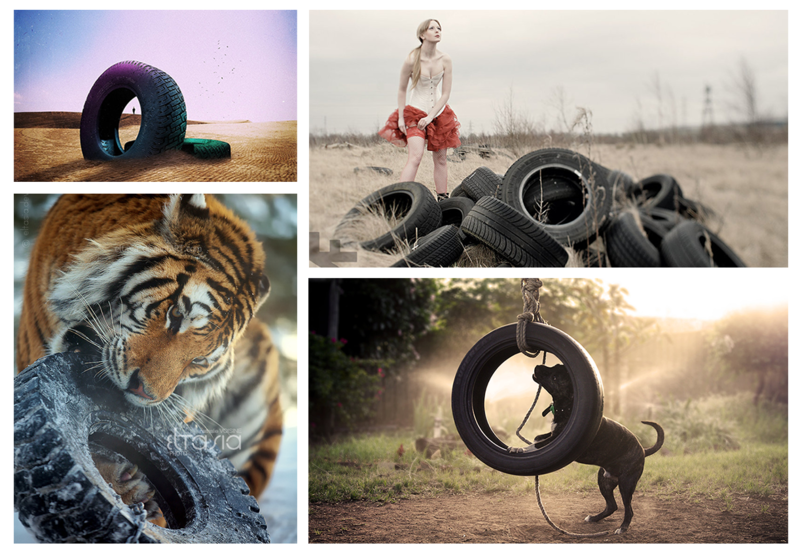 Intriguing or off-the-wall, tyres found their place in the photos of Crille, Andrew Farrington, Eltasia and Chris Pridmore. Tyres can also decorate your cuffs thanks to Cuff Daddy, is adorned with gold and silver by Lady Ryder and Wrenchhead Jewelry and can even inspire amateurs such as Gem. 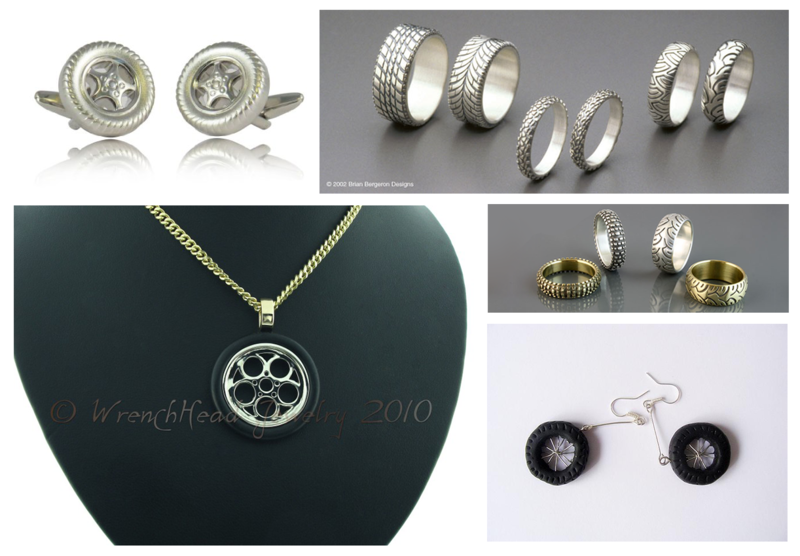 Sculpture, paintings, cufflinks… What do you prefer?